So how do you make the latest generation even better?.. with eye catching lines, billet machined components, stick-to-the-road Öhlins suspension on the R version , incredible stopping performance from Brembo Monobloc brakes… add to that cutting-edge rider-aid technology combined with fistfuls of torque and real world power from the all-new 1050cc Triple engine, tuned for ultimate performance… we believe that’s how. 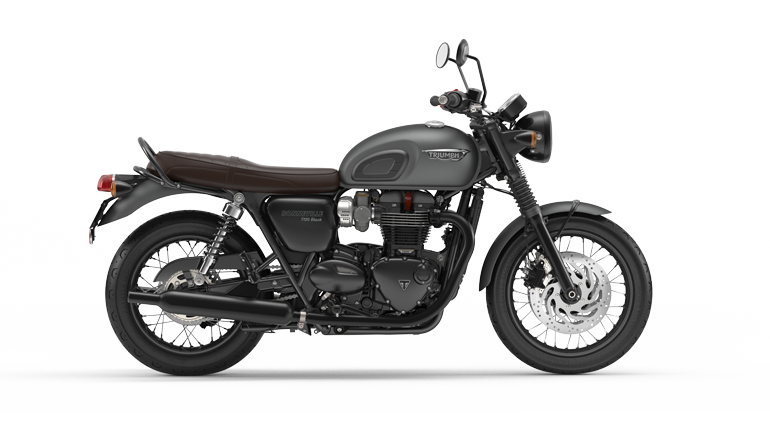 An improved ECU, enhanced cylinder head design, better combustion chamber & header design, more efficient fuel delivery system, improved slip assist clutch & crankshaft, and an updated airbox all come together to offer up an engine with a smaller, narrower profile whilst delivering the ultimate road riding experience. A guaranteed thrill for anyone who rides it. A wall of pure linear torque and real world riding power is in your grasp and the Speed Triple’s engine is tuned to deliver more than ever. 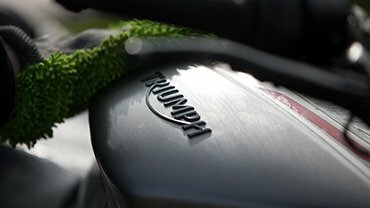 When you wind on the power the free-flowing under seat exhaust system unleashes the rich characterful roar unique to a Triumph triple engine… for all around you to hear. 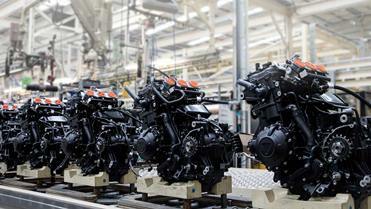 The three-cylinder 1050cc engine in the Speed Triple delivers the ultimate real world riding experience. The delivery of the acres of full range torque is controlled by you. 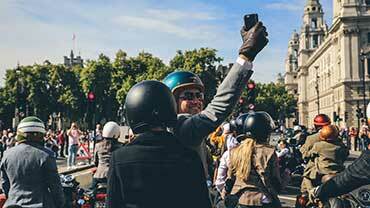 For the first time, five selectable rider modes have been added that allow you to select how the power is delivered in conjunction with the very latest rider focused technology that includes: throttle mapping, traction control and ABS. The modes include: Rain, Road, Sport, a map that is configurable by you and a fifth, Track mode for well…the Track. 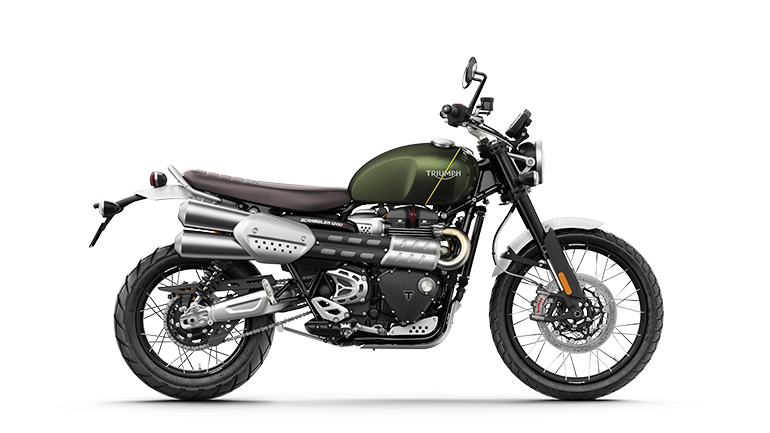 The under seat exhaust system is not just a thing of beauty, it is lighter than its predecessor, 70% freer-flowing and tuned to unleash the rich characterful roar unique to a Triumph triple engine. 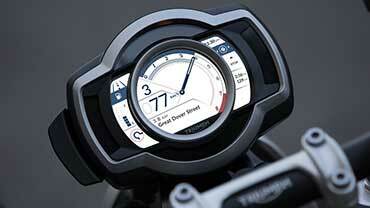 The Speed Triple features five selectable riding modes – Rain, Road, Sport, Track and a Rider-configurable mode. 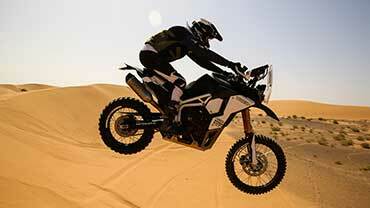 Each mode varies throttle response, ABS settings and traction control levels. Rain provides a softer throttle response, whilst Sport and Track provide a sharper, more aggressive throttle map. 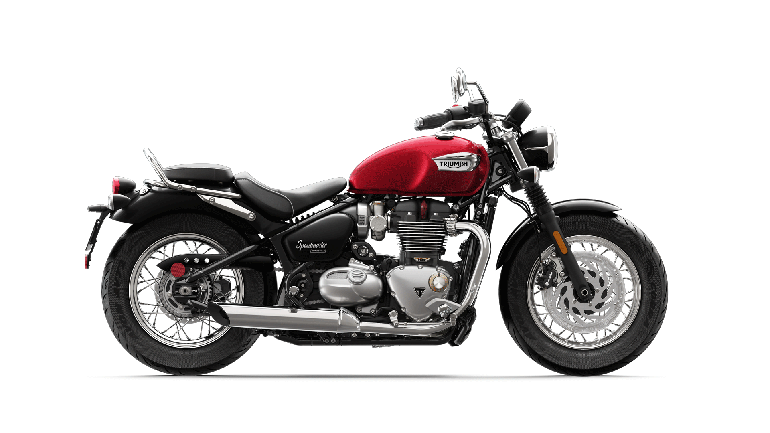 The riding modes can be quickly changed via new handlebar switchgear during riding, you can flip between road and track whenever the conditions or the mood takes you… or better still if the twisties come calling. More than just a signature styling characteristic, the Speed Triple’s single-sided swingarm is engineered to optimise handling stability – not to mention making it easier to clean the rear wheel, or remove it when changing the rear tyre. Exclusive to the Speed Triple R, outstanding attention to high quality detail is evident immediately when you reach for its handlebars. The wide alloy bars are held by a pair of clamps and risers exquisitely machined from a solid aluminium billet, designed for style, engineered for substance. 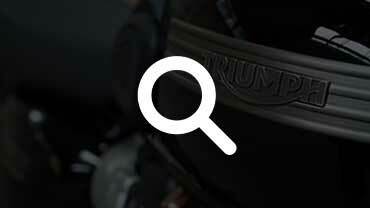 The smallest details can make the biggest impact, which is why the Speed Triple R comes with a rear wheel finisher made from a machined billet of aluminium. A true reflection of our attention to detail. 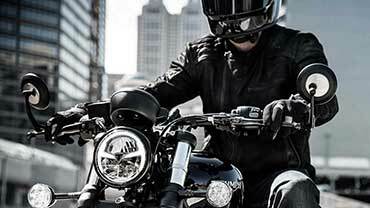 The Speed Triple features a pair of aluminium bar-end mirrors that not only give an improved rearward view but add to the sleek and aggressive profile of the bike. 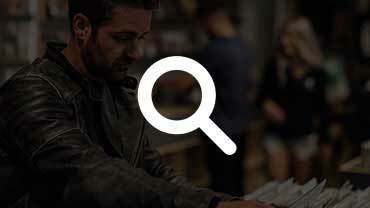 The Speed Triple features a sleek fuel tank with a low side profile for a fully integrated design. Ergonomically styled for its streamlined athletic appearance, it’s also made from magnetic tankbag-friendly steel. The Triumph Speed Triple’s seat is a separate two-piece design, focussed to deliver the best individual shape for comfort. The rider's seat has 20mm narrower front profile which aids control and improves ‘stand-over’ but is also now wider and more supportive at the back making it even more comfortable. 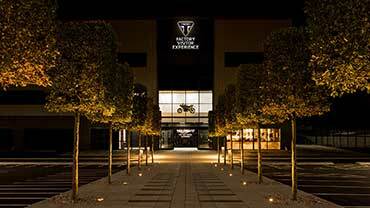 The Triumph logo is embossed on the leading edge of the pillion seat, giving added conspicuous detail. 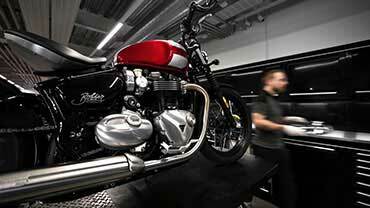 The under seat exhaust on the Triumph Speed Triples, with black wrap, shot-blasted and anodised aluminium heat shields, are lightweight and incredibly efficient. But best of all… they sound incredible. 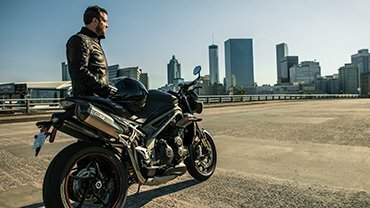 The Triumph Speed Triple has agility, stability and engagement at the heart of its handling characteristics. With its dynamic and refined ride balanced by a bold, aggressive attitude you will find yourself looking for excuses to take the long way home for maximum fun and maximum thrills. The Speed Triple S has preload, compression and rebound damping-adjustable 43mm upside-down Showa forks and Showa monoshock rear suspension unit, utilising factory honed settings. The Speed Triple R uses 43mm Öhlins NIX30 upside down forks and Öhlins TTX36 twin tube rear monoshock, which are both fully adjustable for preload, compression and rebound damping. 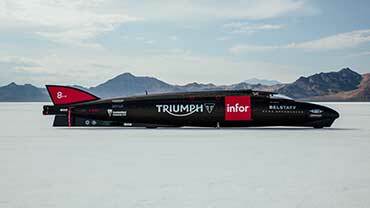 This all means it sticks to the road when the throttle is open and the bends are calling. For the ultimate in stopping power, the Triumph Speed Triple S and Speed Triple R both use radial Brembo monobloc calipers, gripping 320mm discs, in conjunction with switchable, selectable ABS. Adding to all-round braking performance and balanced high-grip and durability, both Speed Triple S and Speed Triple R use Pirelli Diablo Supercorsa tyres running on light, cast aluminium wheels. With heritage drawn from the ground-breaking 1995 Triumph Daytona T595 superbike, the Speed Triple has a twin spar tubular aluminium frame bringing its perfect blend of rigidity and feel. 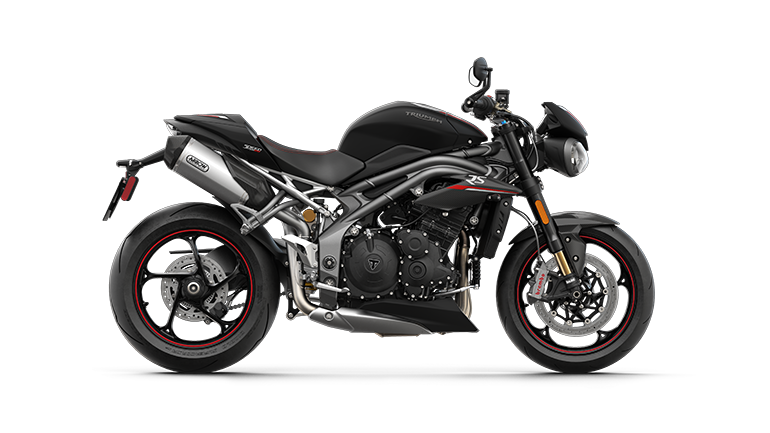 The Triumph Speed Triple is defined by its ability to deliver dynamic handling in all riding conditions. 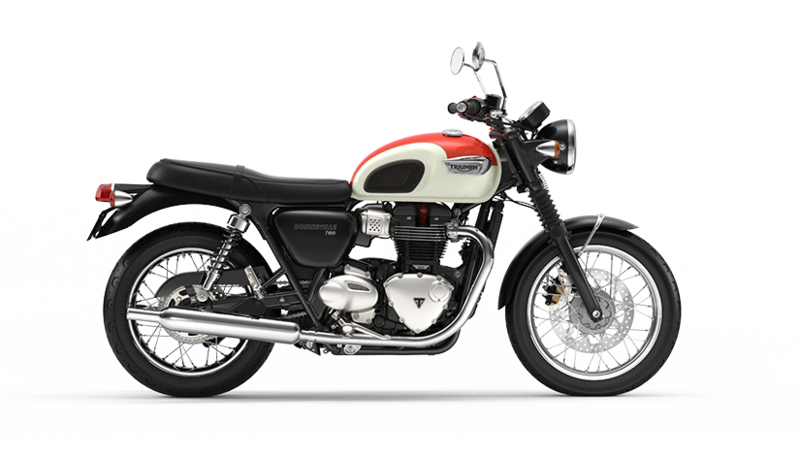 A forward, aggressive riding position ensures total control, total confidence, whether you’re forging a path through urban sprawl, sweeping at speed across the countryside or hitting the apex at a race track.